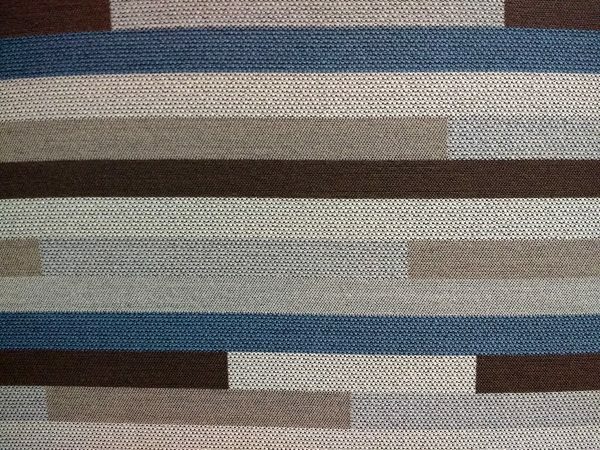 Free high resolution photo of brown and blue striped upholstery fabric. This picture shows a close up of a section of upholstery fabric or cloth with a horizontal striped pattern. 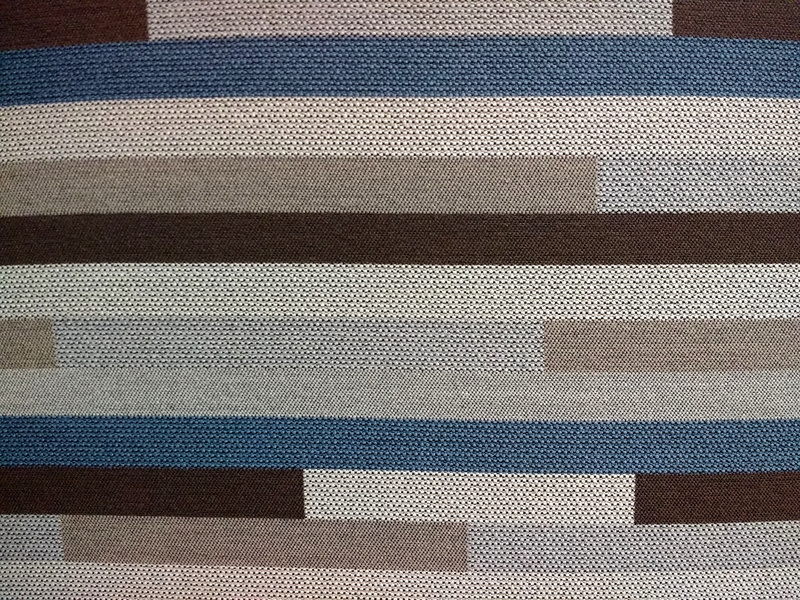 The image shows the texture of the woven fabric with stripes in various shades of brown and blue. Great background, wallpaper, or texture image for a website, blog, computer, phone, scrapbooking or Photoshop. Free image for any use.